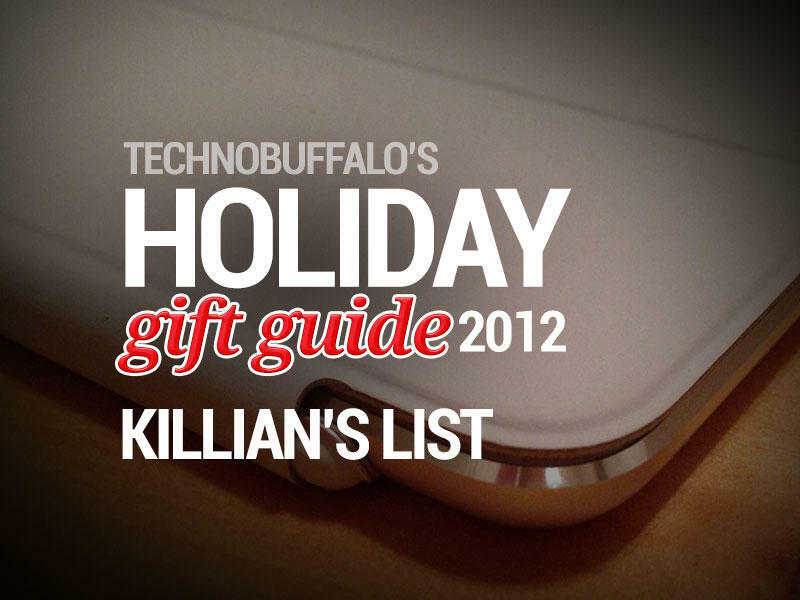 Putting together my holiday gift guide is probably one of the hardest things I do in preparation for the holidays. There are so many awesome things out there, it’s not easy to pick just eight items. But I’ve managed to put together a list of gifts that I think I’d be more than delighted with come Christmas morning — and I think a lot of you would, too. Despite being just awful at it, there’s nothing I love more than to get outside for a round of golf on a nice, sunny day. 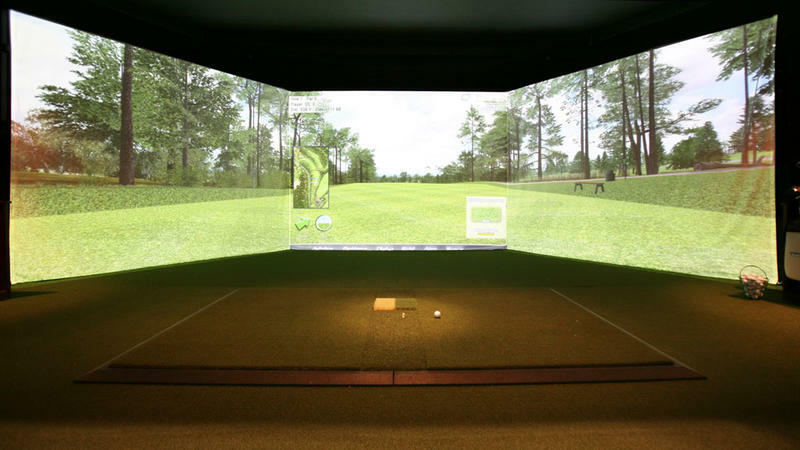 Unfortunately, those don’t come around too often here in the U.K. — especially now that winter is upon us — so I figured setting up a ProTee Golf Simulator in the house would be the best way to improve my (dreadful) game. Seeing as though budget isn’t an issue here, I’ve gone with the most expensive option — the “ultimate” package that costs just under $33,600. It includes everything you need to play 94 3D courses in the comfort and warmth of your own living room. If offers multiple game modes, including longest drive and nearest to the pin contests; and even allows you to play online against up to 8 other players. It comes with free shipping, but delivery can take up to 8 weeks, so you’ll need to get your order in soon if you want to guarantee it’ll be here by Christmas. All I need now is to knock down a wall or two to fit it into the house. I loved the original Galaxy Note — it’s possibly one of the best Android handsets I’ve used. 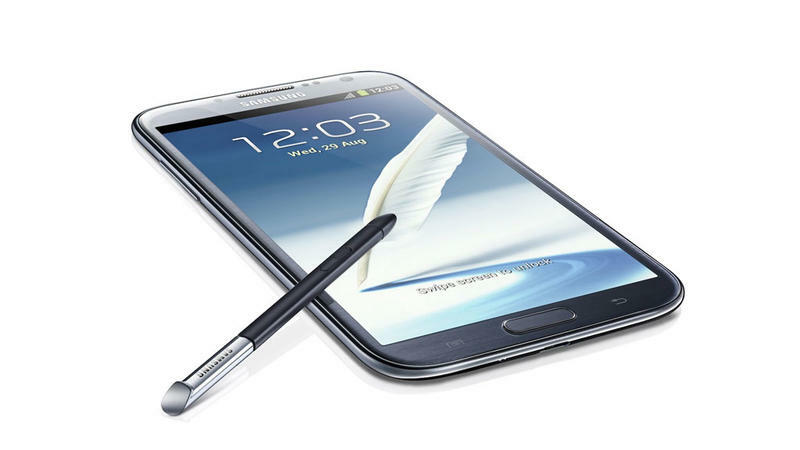 So I’d like to get my hands on its successor, the Galaxy Note II. The SIM-free model costs between $600 and $700 — depending on where you buy it — and comes with a gorgeous 5.5-inch Super AMOLED HD display, a 1.6GHz quad-core processor, and 2GB of RAM. It also has an 8-megapixel rear-facing camera capable of shooting 1080p video, a 1.9-megapixel front-facing camera, a microSD card slot, and a 3,100 mAh battery. It runs Android 4.1 Jelly Bean out of the box, with Samsung’s latest TouchWiz user interface laid on top. 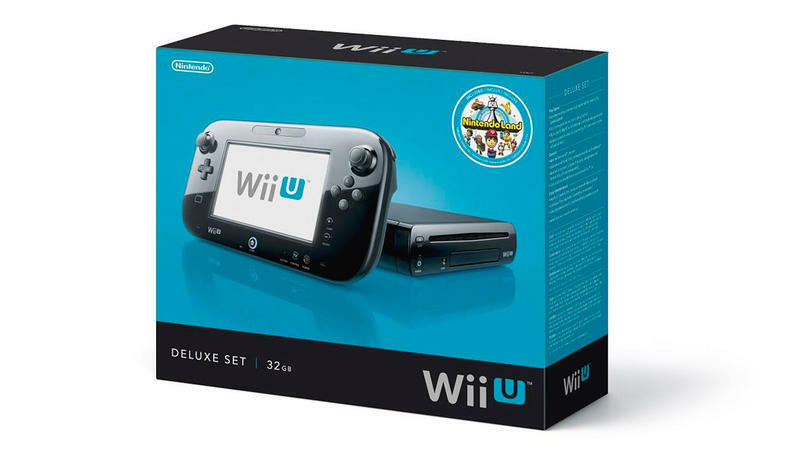 I’ve been super excited about the Wii U since Nintendo first announced it, and I couldn’t be happier if one of these was waiting for me under the tree on Christmas Day. I’m looking forward to getting my hands on its new controller, which features a built-in touchscreen that allows you to interact with games in a whole new way. It also allows you to use the controller as a monitor while playing certain titles, so my other half will still be able to watch TV while I enjoy New Super Mario Bros. U. My iPad is probably the gadget I use most after my iPhone. I carry it around the house with me to read and browse the web, and I take it almost everywhere I go. It would be nice if it was a little smaller and a lot lighter, however. 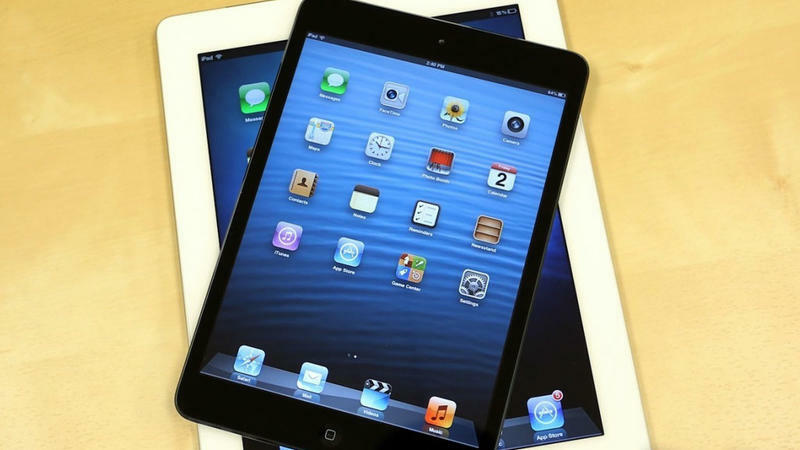 Which is why I’d like the new iPad mini for Christmas. It features a 7.9-inch display, Apple’s dual-core A5 processor, a 5-megapixel rear-facing iSight camera, and a front-facing FaceTime HD camera. It’ll run all the software I’ve already purchased for my 9.7-inch iPad, only it’ll be a lot easier to lug around. I’ve gone for the 32GB model simply because that’s the option I’ve always found to suit me best with the iPad. I already own a Turtle Beach gaming headset, but it’s wired up to my PlayStation 3/Xbox 360, and to the back of the television. Not only does it look nasty while it’s in use, but I have small children, and they’re forever tripping over the cables. A wireless headset would suit me much better. 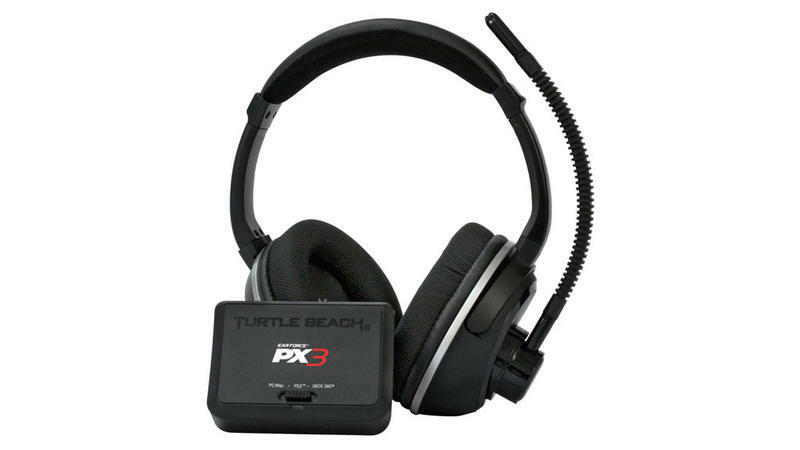 The Ear Force PX5 offers up to 18 personalized presets that allow you to optimize game, chat, and microphone audio for different games; Dolby Digital 7.1 surround sound, “sonic silencers” and “sonic lens” technology, and more. It’s compatible with Xbox 360 and PlayStation 3, and it can be connected via Bluetooth. I have a marine fish tank next to my desk that helps me stay calm when things get hectic, but marine fish need a lot of attention. I have to ensure that the temperature in the tank is right and that the water doesn’t develop anything nasty that will kill the fish. It’s hard to do that when I’m away from the house. 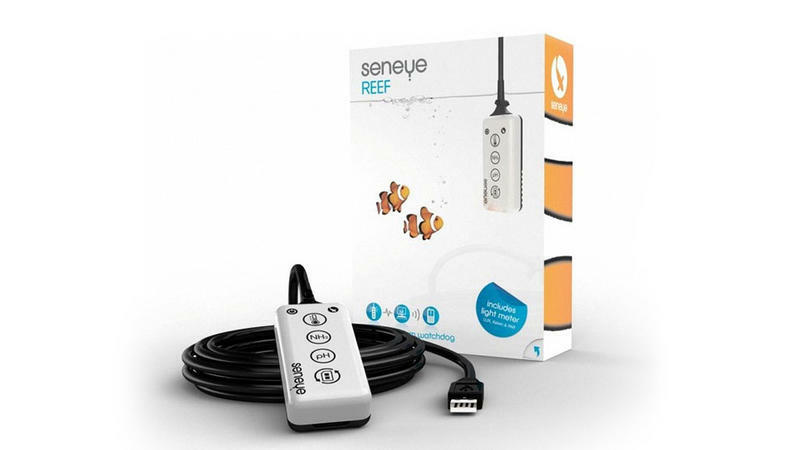 The Seneye USB Reef Device drops into the tank and hooks up to my PC. It then allows me to monitor my light, water and temperature levels on my iPhone while I’m away. It’s the world’s first intelligent water monitoring solution that continually tests key life-critical parameters. It automatically performs a whopping 16,500 tests per year. The best thing about it, however, is it’s alert system, which will notify you of any critical alerts via text message or email. 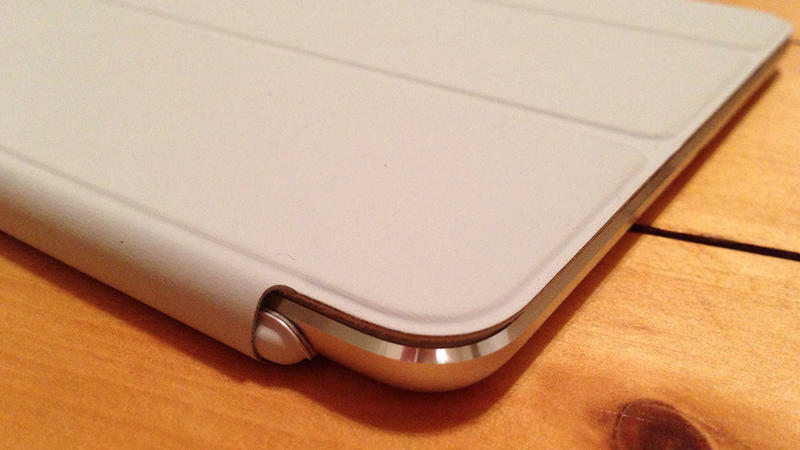 If I’m going to get a new iPad mini, I’m going to need an iPad mini Smart Cover. Not only will it keep my display free from scratches while the device is rolling around in my bag, it also provides me with a stand for typing or watching movies while I’m on the go. I’m forever looking for a knife to open parcels and packages, and I usually end up grabbing one that’s far too big out of the kitchen drawer. 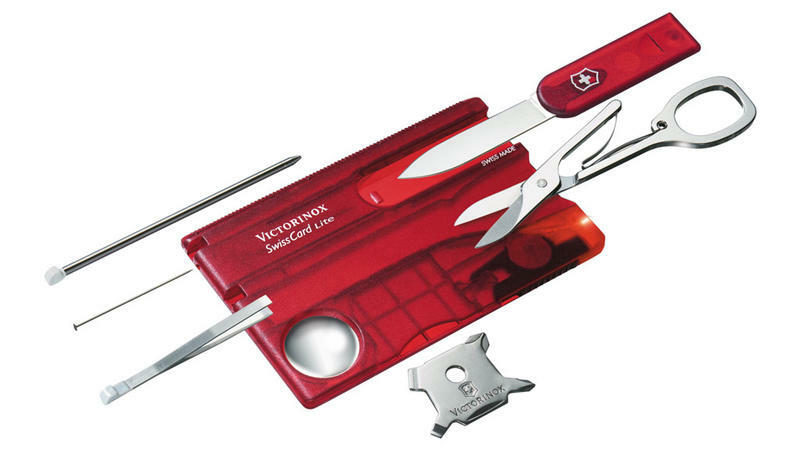 The Victorinox SwissCard Lite is a penknife that’s designed like a credit card to fit in your wallet. It features a knife, a little set of scissors, a stainless steel pin (perfect for ejecting iPhone SIM cards), tweezers, a ballpoint pen, a ruler, a magnifying glass, a 3mm screwdriver, and a 5mm screwdriver — all in a tiny package.